In our previous comparison, we put side by side two integrated options – AMD Radeon RX Vega M GL (Vega 870, 4GB HBM2) vs NVIDIA GeForce GTX 1050 (2GB GDDR5) and the race was pretty tight. This time we return with another worthy opponent to AMD’s solution – the entry-level NVIDIA GeForce GTX 1050 Ti (4GB GDDR5). Taking a closer look at the specs of the AMD Radeon RX Vega M GL reveals a total of 1280 shading units, 80 texture mapping units, and 32 ROPs. Manufactured through a 14 nm process, the graphics card is based on the Vega Kaby Lake-G architecture and supports DirectX 12 and OpenGL 4.6. 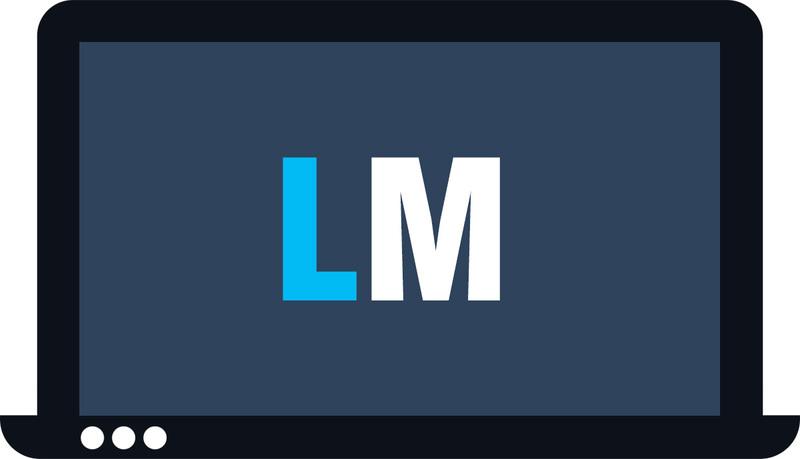 What’s more, it relies on 4096 MB HBM2 memory using a 1024-bit memory interface. In addition, the graphics card is ticking at a base frequency of 931 MHz, which can be boosted up to 1011 MHz. 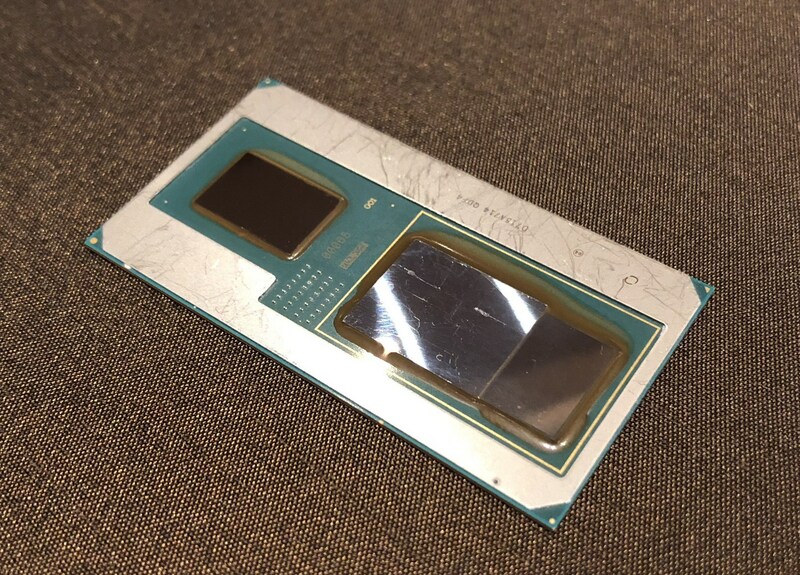 We should also mention the TDP rated at 65 W.
Moving on to its rival – NVIDIA GeForce GTX 1050 Ti for notebooks is almost identical to its desktop version but with different clock rates. 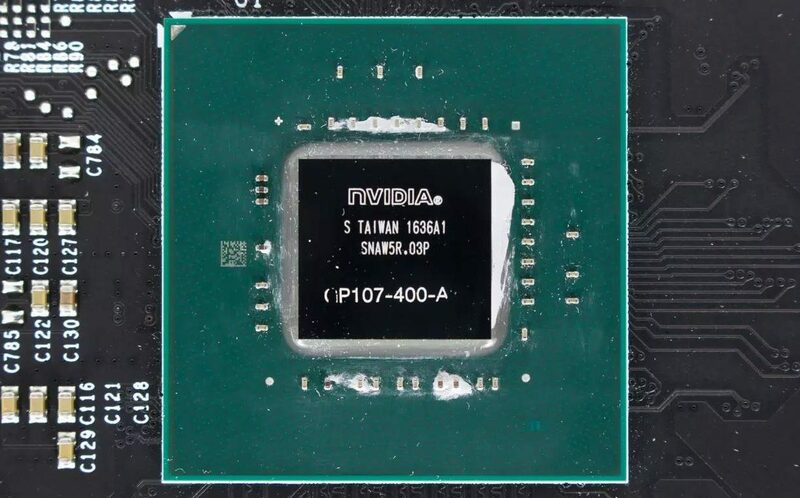 The Ti GPU features more CUDA cores than the standard GTX 1050 solution – 768 vs 640, however, both of them use the same GP107 chip manufactured by Samsung and built on the 14nm node. In addition, the chip runs at base frequencies of 1493 MHz, while the turbo speeds can reach up to 1620 MHz. What’s more, it is equipped with 4GB of GDDR5 memory on a 128-bit interface. Also, the TDP is rated at around 40-50 W.
The charts above show an approximate comparison between the two GPUs that can be found in Dell XPS 15 9575 and MSI GP62M 7REX Leopard Pro respectively. For starters, both graphics chips score similar results in the Fire Strike (Graphics) benchmark with GTX 1050 Ti showing around 2% better performance. However, in our Unigine Heaven 3.0 and 4.0 tests the difference in numbers is more visible – once again the NVIDIA option surpasses its opponent with 35% and 32% respectively. And finally, the race in the Unigine Superposition benchmark is pretty tight but GTX 1050 Ti manages to score 2% better results. 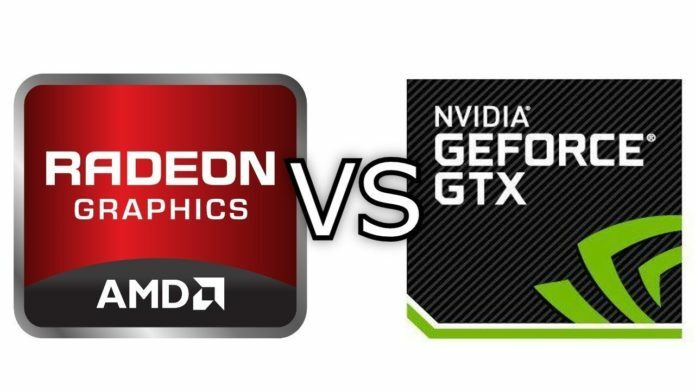 Given the fact that NVIDIA GeForce GTX 1050 Ti outperforms its rival in the face of AMD Radeon RX Vega M GL in all 4 benchmark tests, it is only fair to announce it as the better graphics choice in today’s comparison.